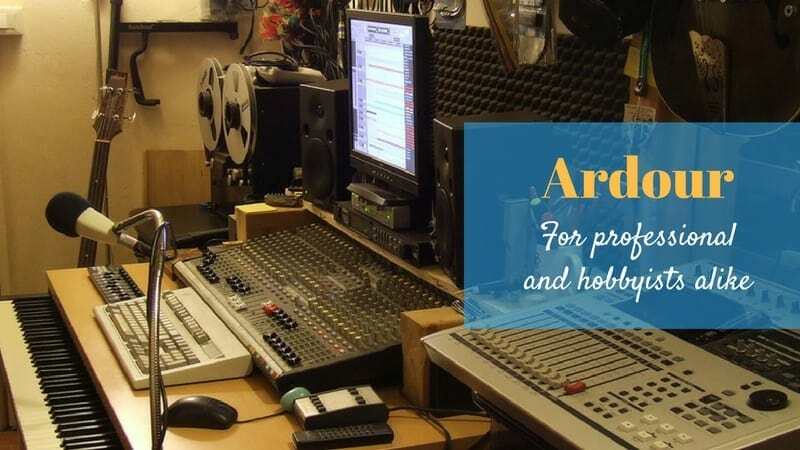 Free and Open Source audio editor Ardour is a digital audio workstation that can be used to edit, mix and record audio and it has a core user group together with contributers consisting of both musicians and professional sound engineers. The software is about a decade old and it just received its new release with the version 5.0, which comes along with tons of major updates to its features and style. The new release has also made it available for Windows, as it used to be available only on the Mac and Linux OS platforms. Feel free to read about all the new features in detail here. 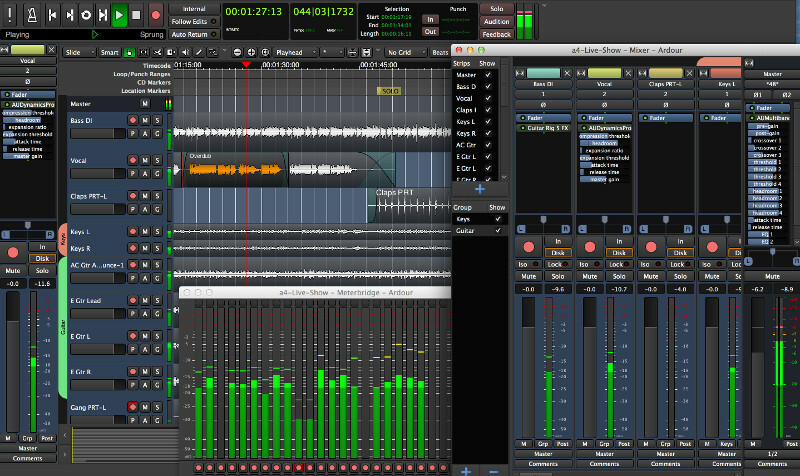 Ardour is a free software and is available for download here. However, the binaries are not free as you will need to choose one of the available subscriptions listed if you want to build the app up yourself on having access to the source code. You can download Ardour 5.0 binaries here.